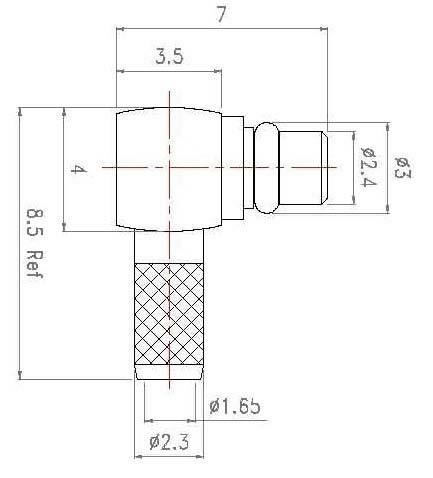 We are offering high temperature connectors. 716din, n, sma, tnc, bnc, smz, smb, ssmb,smc, c3, c4, c5, kmx3, bma, bmc, fma. Looking for high temperature connectors?